How Vitamin C saves your skin. 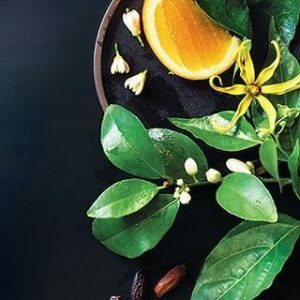 Vitamin C Complex and two powerful massage techniques that soften and loosen connective tissue. Both techniques are a form of myofascial release work that help unbind the collagen and elastin fiber bundles and stimulate the deeper tissue, which improves the skin’s elasticity and minimizes the appearance of fine lines and wrinkles.